BioBags are compostable and biodegradable and are delivered together with the toilet. The bag covers the entire seat making it very hygienic and user friendly. 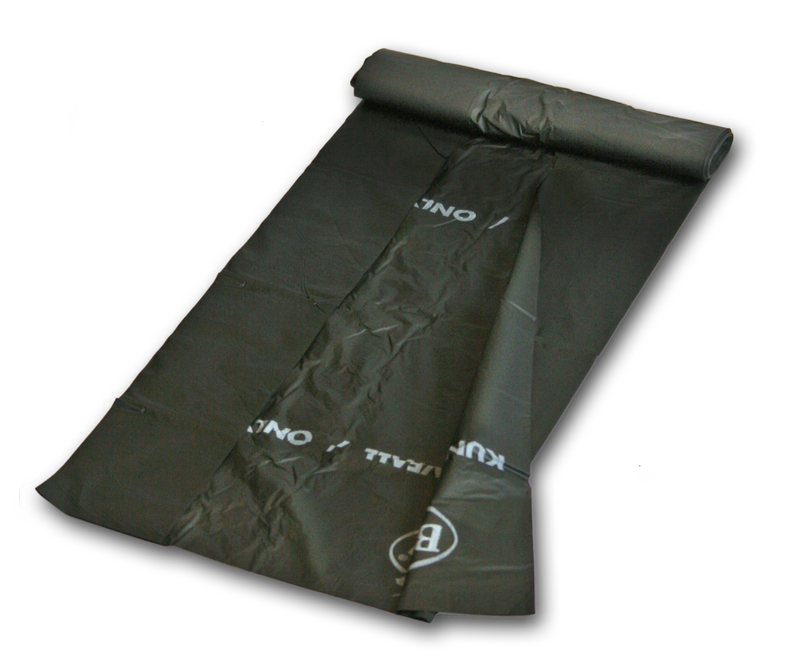 The BioBags are also very solid which makes the use of the BioToi safe and hygienic. 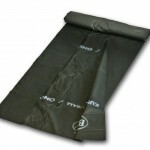 BioBags disintegrates quickly when composted in floating sewage. With heat treatment at 140 degrees Celsius in floating sewage the BioBag will disappear rapidly.